"PolyNome changed my life. Literally any crazy rhythmic concept I’m trying to figure out... PolyNome can do that." 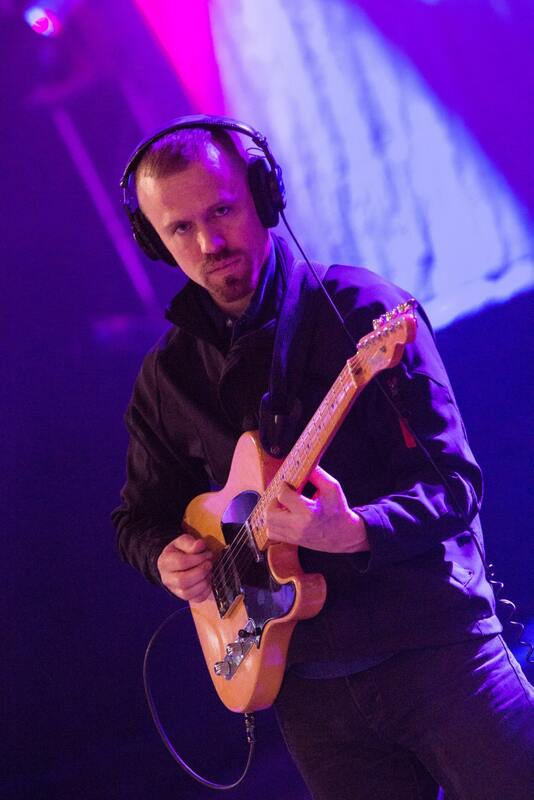 Matt Muehling studied jazz guitar performance at UNT, is a founding member and guitarist of both Progger and McMeta, and works as a transcriber/chart-writer for MultiTracks.com. I use PolyNome for so many things, and the thing I love most about it is it’s versatility and ease of use. Obviously, it’s much more than simply a metronome, but I still practice to a click daily and it’s amazing to have such an all purpose rhythm study tool. I use it as a drum machine to jam on new grooves. I use it as a beat maker when I’m writing songs. I love the assignable sounds and the mixer. These two features alone are worth the cost of admission. The sound library is huge and enables me to get my beats sounding just the way I want them to. The mixer is excellent for training myself on new polyrhythms. Having this kind of shortcut to getting new rhythms in my ears cuts out literally hours upon hours of unnecessary grind. The more comfortable I get with the new concept, the lower I turn it down in the mix. I used to spend days trying to figure out the exact way a new polyrhythm is supposed to sound. As a professional musician I just don’t have that kind of spare time! As a guitarist I’ve used it for everything from mapping complex polyrhythms, to beat referencing when working out new melodic improvising ideas (especially tapping arpeggios/intervallic/pentatonic concepts). It’s not just for drummers! I could go on and on. What a great app!